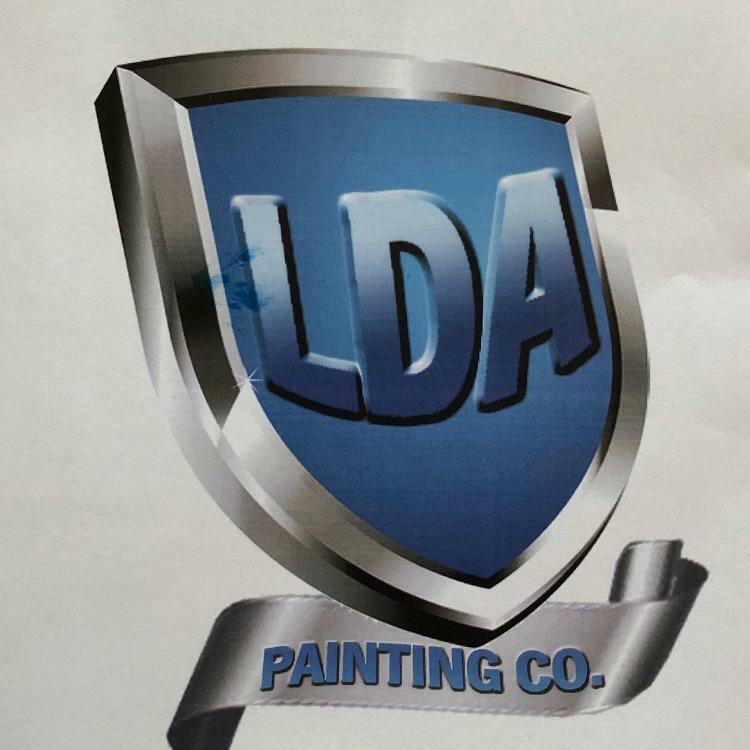 LDA Painting Co. is a father and son operated local painting company. We pride ourselves in delivering professionalism and courteous service to our customers. We provide interior painting, exterior painting, cabinet painting, power washing and more. We serve the Chicago area and surrounding suburbs. With 13 years of experience, we are your guys for your next painting project! Call today! Reviews for LDA Painting Co.